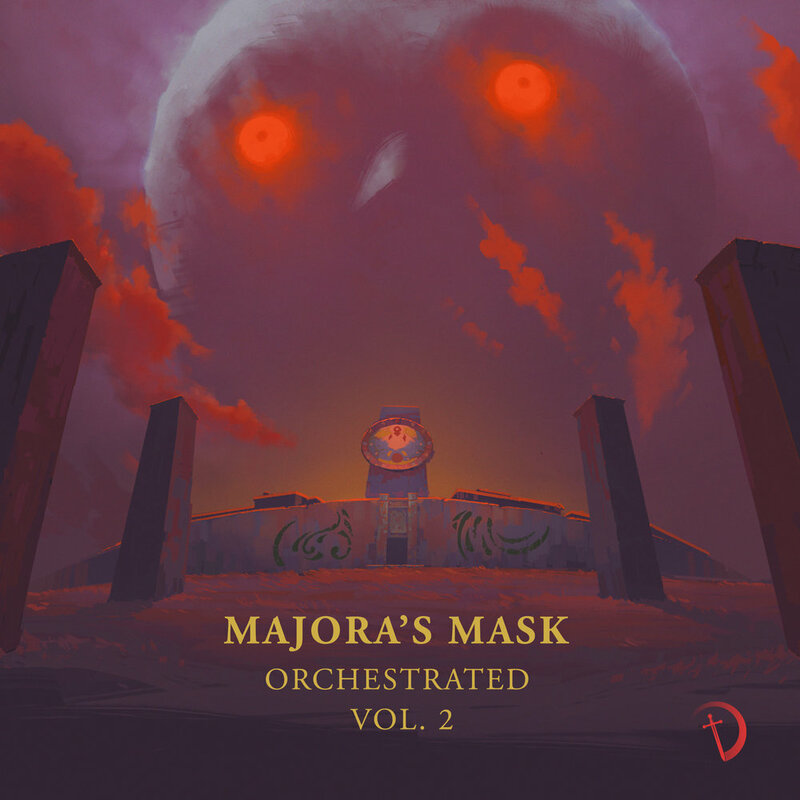 Zelda Majora’s Mask Orchestrated is a on-going series of covers from the Trend Orchestra that take you on a cinematic journey through the land of Termina. Following on from vol.1 released years ago in 2015 when I was just about finding my feet with the Trend Orchestra, this second volume of tracks selected from the Majora's Mask soundtrack aim to take you to new nostalgic heights. 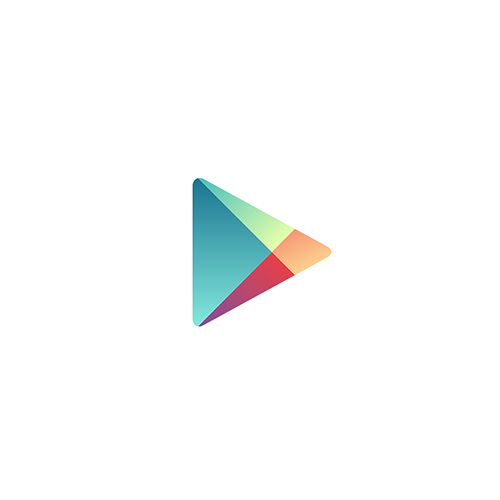 Stronger arrangements, clearer mixes, better recordings. I really hope it brings back some memories for you. I absolutely love my Ocarina of Time Symphony artwork. It's like the artist managed to look inside my head and paint exactly what I wanted. So naturally, I reached out to him again for the Majora's Mask Vol.2 album cover. We discussed a landscape with a strong light source to convey the mood of Termina. I'm over the moon with this (pun not intended... well, maybe :P). If you want to see more of Kevin's work click here.